Former George Homestead. Frontage on Holmes Rd. 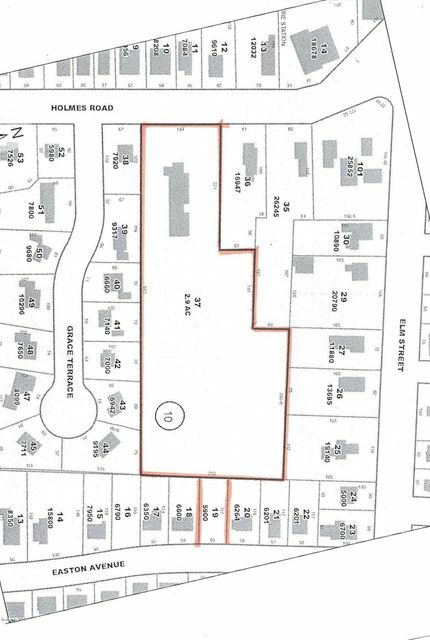 & Easton Ave. Zoning R6.Potential for one, two family or condo project.